1728 E 8th Ave : Already Sold! 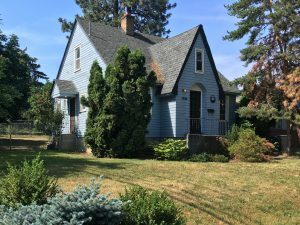 1728 E 8th Ave – Looking in the Perry District; Look no further! Great home on a corner lot. Features hardwood floors and Mahogany door trim. 3 bedrooms with the potential for fourth in basement and 1 bath. Only a couple of blocks from the main strip in Perry.